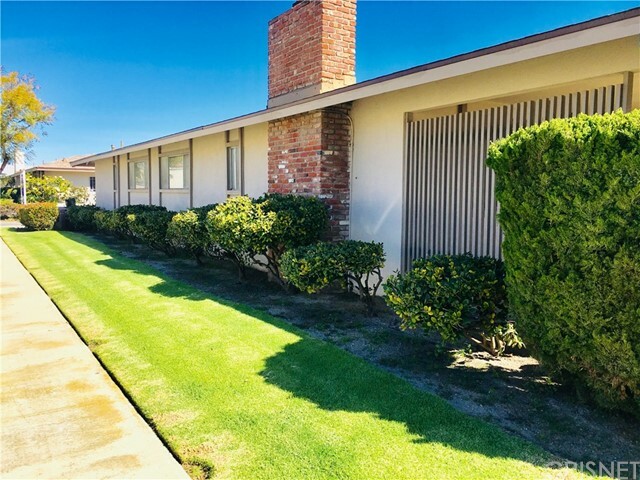 All Port Hueneme homes currently listed for sale in Port Hueneme as of 04/19/2019 are shown below. You can change the search criteria at any time by pressing the 'Change Search' button below. "Single family home. 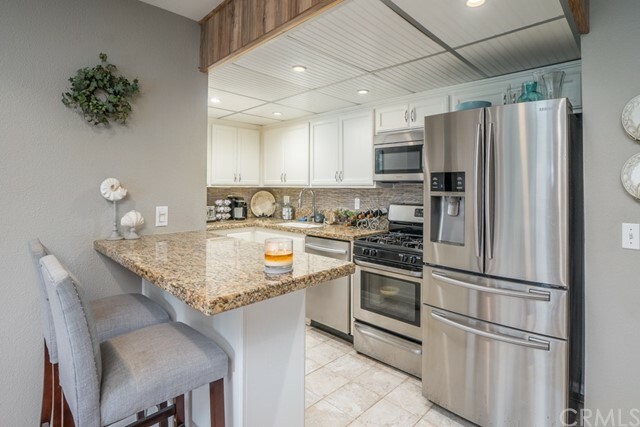 Perfect for family entertaining and summer BBQs or just relax in the Large private backyard. 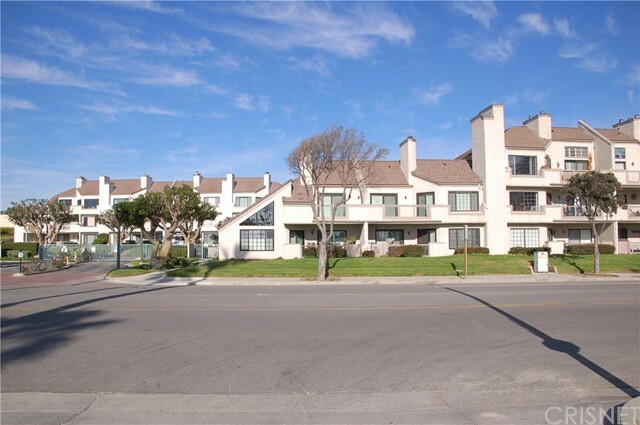 Close to Beach,shopping,schools,Navy Base. charming & FRIENDLY LOCATION!!" "Terrific location in Senior Complex 55+. Move in ready for this awesome Villa. dual paned window, light laminate flooring, Huge den is being used for an Art Studio as the high North facing window is perfect indirect sunlight. 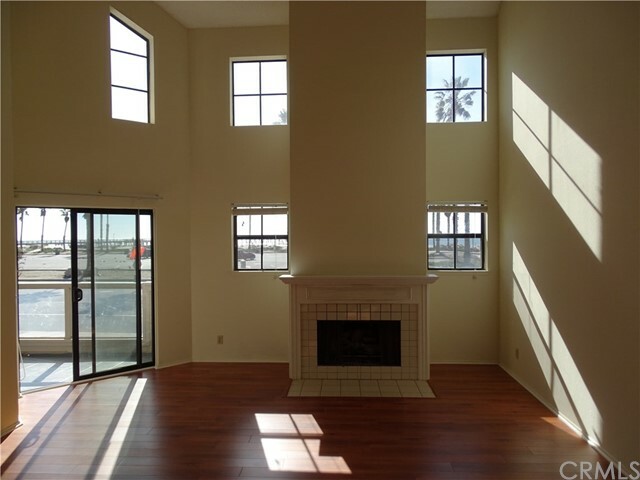 Living room has 2 Solo Tubes for natural lighting & fireplace. Large covered Patio looks to a peaceful paradise of flowers"
"Ready to purchase your own place and create your own look? This 2bd/2ba townhouse (PUD) may be the perfect one of you! This home needs a little TLC but is priced accordingly. The community offers a spa, community room and tennis courts as is within walking distance to the naval base, restaurants and shopping."